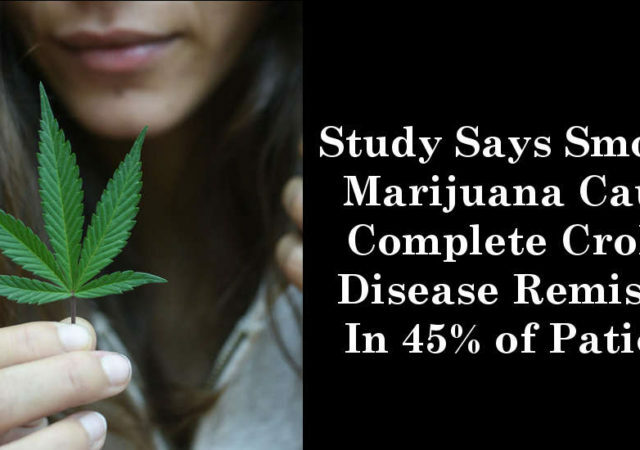 But, since the dogmatic and somewhat appropriation of cannabis, there is a stringent ban on it, even though it helps in several ways, for it reduces pain, makes you fall to sleep, helps in maintaining your body weight, and fights cancer. Now, there are some non-cannabis plants, that have the same properties but won’t blur your awareness. Liverworts are typically small, usually from 2–20 mm wide with individual plants less than 10 cm long. They can grow in almost every available habitat, most often in humid locations, although there are desert and Arctic species as well. It is also used for treating stomach and digestive tract discomfort, stimulating appetite, relieving the sensation of fullness, regulating bowel function, and stimulating the pancreas. Some people use liverwort for treating varicose veins, lowering cholesterol, stimulating blood circulation, and “purifying” blood. You can find it only in eastern and central North America, where they grow in moist to dry prairies and open wooded areas. They have large, showy heads of composite flowers, blooming from early to late summer. Echinacea is available over the counter (OTC) at pharmacies, health shops, and supermarkets. They sell it as teas, liquid extracts, a dried herb, and as capsules or pills. Promoters of echinacea say that the herb encourages the immune system and reduces many of the symptoms of colds, flu and some other illnesses, infections, and conditions. The plants may be annuals, herbaceous perennials or shrubs growing to a height of 60–90 cm (24–35 inches). The receptacle (base of the flower head) is often smooth with a fringed margin or honey-combed and it resembles daisies. They may be in almost all colors, except blue. Helichrysum oil is used primarily for cosmetic and medicinal purposes. It helps your skin stay soft, smooth and moisturized, and prevents it from dehydration and from cracking. This essential oil is also good for medicinal purposes as it has antimicrobial, anti-inflammatory, antioxidant and anti-allergenic properties. Black pepper is native to south India and is extensively cultivated there and elsewhere in tropical regions. Dried ground pepper has been used since antiquity both for its flavor and as a traditional medicine. Black pepper (or perhaps long pepper) can cure several illnesses, such as constipation, insomnia, oral abscesses, sunburn, and toothaches, among others. Chinese Plant Compound Wipes out Cancer in 40 Days, Says New Research.